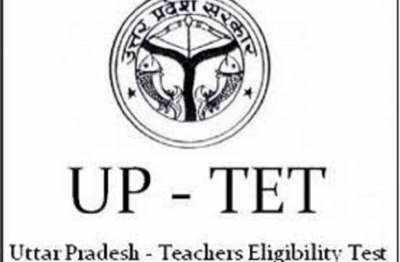 UPTET answer key 2018: TET's trail held on 18th November will now be released on Tuesday instead of Tuesday. According to the mandate, it was to be released on Tuesday, but due to the absence of the preparation of the Allenganj office of the regulatory authority office of the Examination could not be issued. Secretary Anil Bhushan Chaturvedi said that the NIC will issue the reply to the website at 10 am on Wednesday morning. Candidates can see the serial of the four series of question books on the scheduled website upbasiceduboard.gov.in . If a candidate has any objection to the questions, then with the evidence, the e-mail can be sent online through uptethelpline@gmail.com only on November 23 and at 6 pm. No objection will be accepted after offline or other medium and fixed time. Key release was not issued on Tuesday due to the regularity of TET-18's OMR sheet and sealing etc. from the various districts in the examination regulatory authority. Candidates in TET had been waiting for Uttamala all day on Tuesday. In the primary and upper primary level examinations Sunday, the candidates included in the examination have received a copy of the answer sheet (OMR sheet). Candidates were uncomfortable to match their response to Uttara.